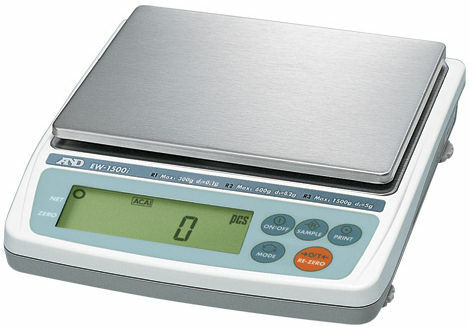 Everest Compact Balances have been designed to carry on their tradition with enhanced capacities and resolutions. New electronics, wider selection of capacities & resolutions, and remote-zeroing have been included in a low-profile rugged housing. All feature RS-232C standard and are designed to meet Weights and Measures regulations for various countries.